Mold is everywhere – it is an annoying inconvenience that creeps into your home, blackens the grout lines of your shower, darkens the siding of your house, and discolors drywall. Even worse, long term exposure to mold spores can be harmful to your health, especially if a person is allergic or has a weakened immune system. Almost every home gets mold infestations. The key is to stop the mold at the source before a colony spreads large enough to cause damage to your home or your health. Minor molds can be easily remedied with common household cleaners. The most visible type of mold – mildew – usually begins as a small black spot that grows into larger colonies. To test if a surface of your home has mildew, dab a few drops of bleach on the area. Within a few minutes the surface should lighten indicating the presence of mildew. Mildew is a surface mold that grows in nearly every damp location, especially the grout lines of a ceramic tiled shower. Mildew cleaners can be purchased at most home stores or you can make your own. To easily scrub away mildew, mix 1/2 cup of bleach with one quart of water and a small amount of dish soap*. Using bleach will ensure the mold is killed while the soap will aid in lifting the mildew off of the surface and delay the return of the mold. A grout sealer will also aid to slow future moisture penetration. Remember to always use proper precautions when using bleach. Protect yourself from harsh chemicals and contact mold by wearing appropriate clothing, rubber gloves, and eyewear. *Do not use any soap containing ammonia. Mixing bleach with soap that contains ammonia causes a poisonous reaction. Surface molds like mildew won’t damage the structure of your home, though when water damage effects drywall, it could lead to an expensive repair as well as result in a harmful situation if not handled quickly. Drywall water damage can easily lead to various types of mold growth, all of which are potentially toxic. Prolonged exposure can cause sneezing, coughing, migraine, and shortness of breath. But don’t worry – water damaged drywall is fixable. The most effective method for locating mold is through smell – if you have a high concentration of mold, you may detect a damp, musty odor. Mold will typically occur near or around the water damaged area, though there are places in your home where drywall is more susceptible to mold. Pay particular attention to odors around windows, toilets, sinks, other water appliances as well as the basement and attic. If you suspect an area of drywall contains mold, mark the area with a pencil extending several inches around the affected spot. Then, using a utility knife, cut out the piece of drywall and inspect it for mold. 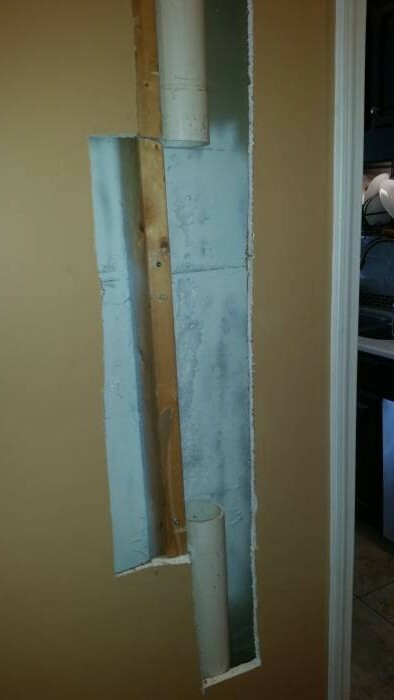 If the mold extends past the extra space you have cut, continue removing the drywall until you are positive all of the affected area has been taken out. You don’t have to rip down your entire wall, but you will want to make sure that all of the mold-damaged drywall has been removed. Any wood behind the affected drywall that shows signs of mold can be cleaned. This can be done by lightly sanding the molded areas of the wood as to remove any surface mold. Once the wood is sanded, you should clean the surrounding area with a 50/50 solution of bleach and water. While repairing mold-damaged drywall is not difficult, correcting the cause of the mold can often be challenging. Leaky roofs or pipes and constant contact from sinks, showers, and tubs can cause mold damage. 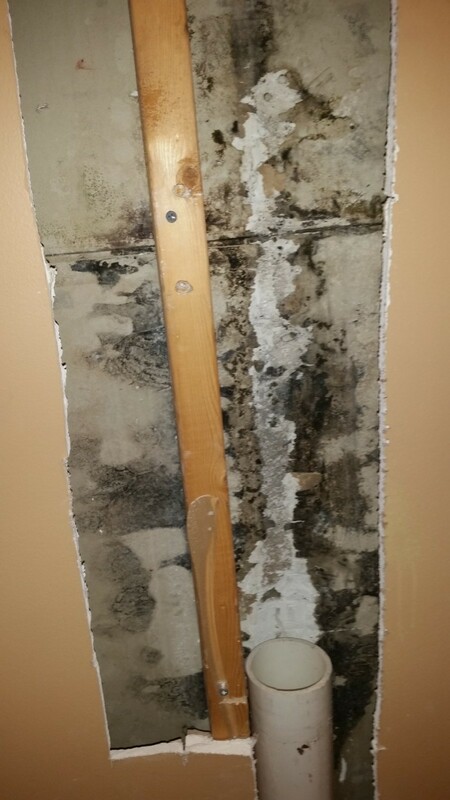 When moisture is present, the mold spores attach to the paper facing the drywall to become a food source for the mold colony to grow. If you simply replace the damaged drywall and do not repair the cause of the mold or mildew, eventually a new mold colony will spread. Plus, unresolved leaks can lead to even further structural damage to your insulation, siding, and flooring.  You should consider consulting a mold removal specialist to determine the type of mold that is present and to properly address all underlying issues of mold causation. A client was mounting a television on the wall and accidentally drilled holes into a plumbing pipe. While he took care to cover any visible damage to the drywall, he did not realize the damage amassing behind the walls of his home. Six months later, there was mold growing inside the walls and on the basement ceiling. Additionally, the hardwood flooring surrounding the affected area had begun to swell and buckle from the water damage. After the affected drywall was removed we could address the root cause of the water damage. 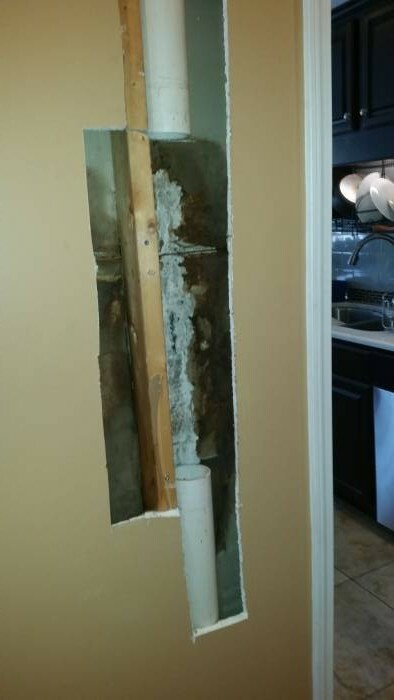 Once the plumbing pipe was removed, the surrounding area was treated with an antimicrobial to further clean and remove the mold. We did not remove this back walls drywall because it was a kitchen wall with a tile backsplash installed. Once the mold damage was treated and under control, we covered the area with a protective barrier which is used to remedy any remaining stain and ensure there is no future mold growth within the drywall. If you suspect mold damage or would like more information on the subject, contact Louisville Carpet Cleaning & Flood Restoration or call us at (502)585-2444 anytime for a free estimate.